This has been stated a million times, and yet Bungie keeps their head in the sand and refuses to give us the option. 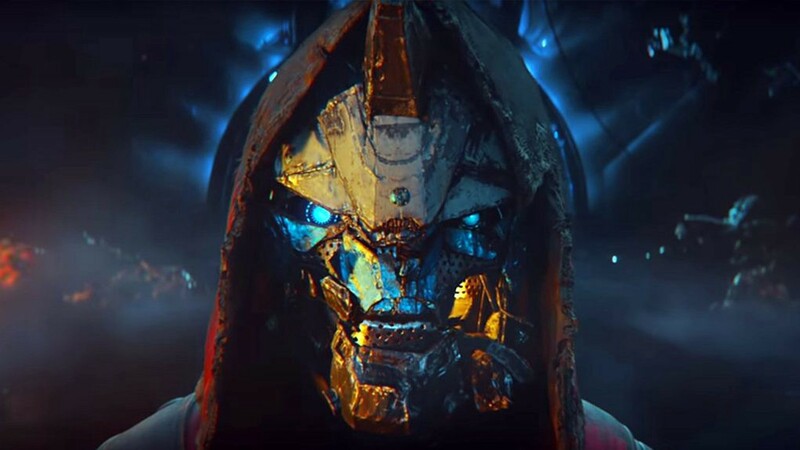 We’re already used to frustration when it came to Heroic Strikes with randoms with Blackout and Glass modifiers. So hard Nightfalls would be no different. Bring it on. The same way that Prison of Elders had matchmaking, Escalation Protocol also is in dire need of it. Imagine EP matchmaking? Then it’d be a def. weekly event to partake for most of the D2 population. Right now, it’s a pain, and you’re lucky if you get a large enough gathering to undertake EP. Who doesn’t love hidden quests like the Black Spindle 3.0 quest? But again, once the quest has been world-firsted (discovered), TURN ON MATCHMAKING. Let’s stop making things a pain in the A$$ to jump into. One of the later things on my list is “stop listening to youtubers,” and this goes along those same lines. Raids are great and it’s revered end-game content. Why not make a stripped down version of the raid, that doesn’t take much communication, is essentially an EZ mode version you can do with randoms and without a headset. Leisure mode raiding (sorry is that a paradox) which can be done for 1 power engram a week would be awesome. Let me burn down some bosses without breaking a sweat! Not to sound lame, but some of the best parts of Destiny 1 were when the community found glitches which lead to certain parts of the raid being FUN. Esp. if you have a regular adult life, any sort of respite is nice. Make it so once you have all of the exotics for your class, the Fated Engram from Xur is no longer obtainable so you don’t waste your legendary shards. It took me all 3 instances of the Faction Rally + Dead Orbit for me to reach rank 50 because I am a filthy casual. But a few days into the third instance I was done and I wasn’t able to switch again, so for the whole season I only earned one exotic catalyst. Pretty lame. Bring this back from Destiny 1. Give us a reason to grind heroic strikes. I think this is coming with D2 Forsaken. The shader system clogging up inventory is a headache. RNG-based events like the BlackSpindle 3.0 event. To sit around and wait all evening for a special event to spawn is for the birds. Ef that noise. Please respect the player’s time and cut down on the waiting around whether it’s looking for a fireteam or looking for our lord and savior, RNGGGGJesus. When you’re playing with a Bungie Employee randomly — Give them a badge or character which lets us know. When I used to play SubSpace on PC, the developers would on occasion enter the game with a SHARK spaceship (which cloaked). And the community would go wild. Give the devs a special hidden class of character and have them log in. If you get match-made with them (and their special devs-only class), then as a player you will go wild!!! Screenshots galore. Please do it!